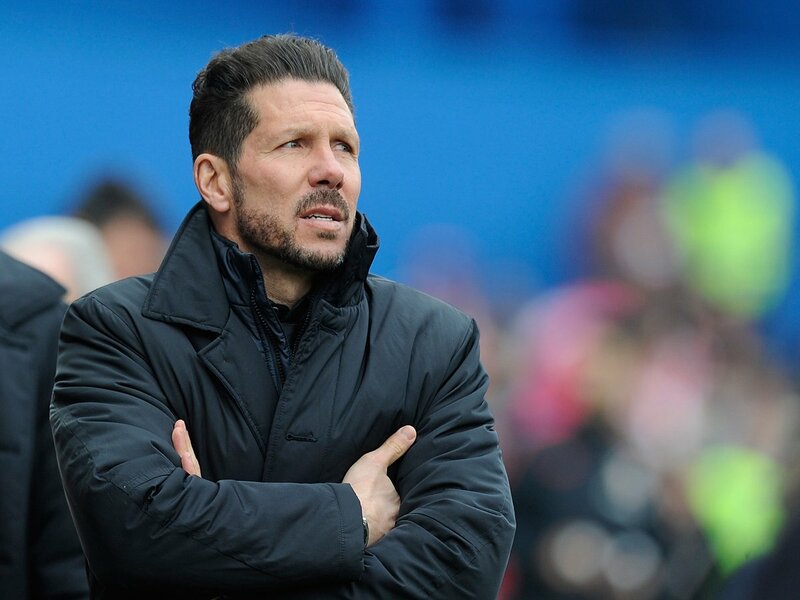 Atletico Madrid manager has highlighted the need to curb the threat coming from Mesut Ozil if they are to come victorious against Arsenal in the second leg of their Europa League semi-final. The Spanish outfit scored a valuable away goal in a 1-1 draw at the Emirates last week but Simeone has not written off the Gunners from making a strong response. Ozil has shared a mixed opinion among the Gunners supporters but despite this, he continues to receive fond praise from different managers. The German has been criticised for failing to show up in away games, in particular, but he is also capable of putting in top-notch performances – one of which was witnessed during the trip to San Siro last month. Atletico have not conceded a single goal in their last 11 home matches, but there is plenty of optimism to carry forward for the Gunners, who have scored at least twice in their last three away European trips. Moreover, they have also been boosted by Alexandre Lacazette who has looked fluent since his return from a knee injury and the Frenchman has averaged at least one goal in his last seven appearances across all competitions. Arsenal need to score at least one away goal in order to turn the complexion of the tie and the opening exchanges could give a fair example whether they can find the breakthrough at the Wanda Metropolitano. Atleti have already lost to an English opposition at the stadium after Chelsea beat them 2-1 earlier this season.